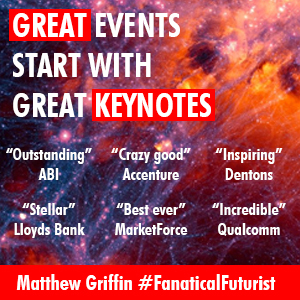 There is a great tussle going on between people who believe AI can never become “creative” and those who do, but depending on how you define “imagination” Microsofts latest AI could prove the naysayers wrong. Ever since computer scientist Alan Turing first proposed his famous test of machine intelligence in 1950 the question of what it means for a computer to “think” has revolved around one basic question – can it imitate a human’s own thinking so closely that nobody can tell the difference? 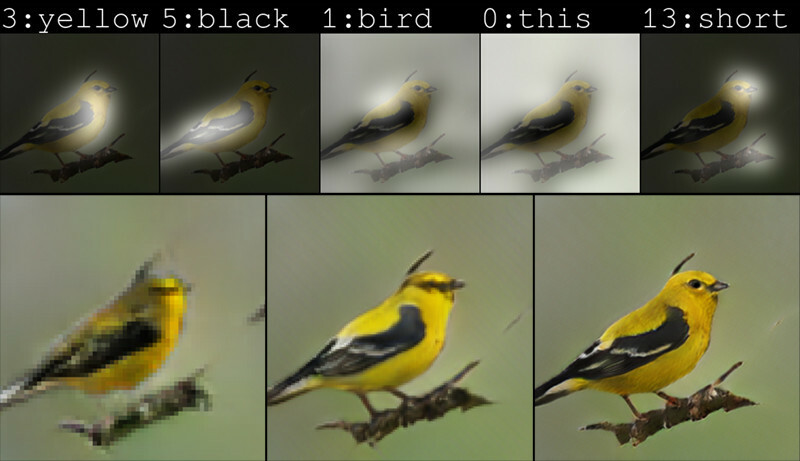 This in itself is a difficult task for an AI, after all, like a human, here it’s being asked to draw on its knowledge of birds to create a new type of bird, but it’s worth noting all the things that it wasn’t told to do and did anyway. For example, there was no specific directive on where the bird should be in the space and a particularly blockheaded AI might have just placed a stationary bird against a blank background. 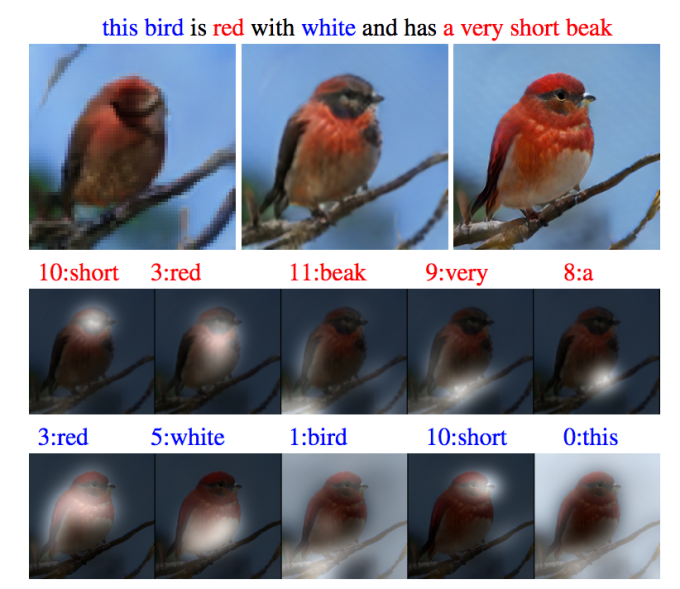 This AI, however, “decided” to place the bird on a branch despite not being told to, and it demonstrated what some researchers are now calling the existence of “artificial imagination,” the computer equivalent of what we think of as a uniquely human trait. As a consequence, naturally as you’d expect, the new AI is considerably more literal minded than humans can be and it lacks our flair for the absurd. For example, as a test to see how far the team could push its burgeoning imagination they asked it to create an image of a double decker bus floating on a lake and the best it could do was a fuzzy image of a decidedly boat looking bus on top of a lake, because at the moment it doesn’t have the capability to “imagine” that scene. 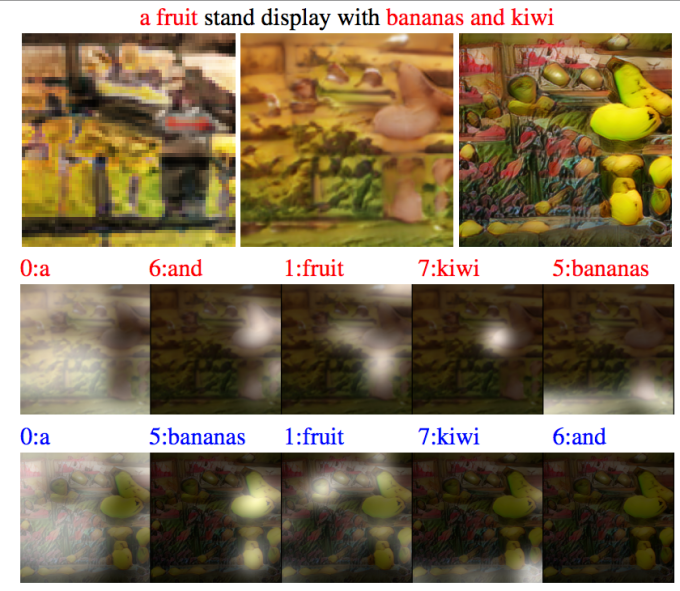 The AI also doesn’t always get all the visual details right with the researchers noting mis-coloured beaks and mutant-like bananas as examples of problems with its creations, but as far as the team are concerned their new prodigy’s ability to imagine details beyond the original directives speaks volumes, and in some circles it’s now prompting people to ask the question could AI’s one day think and imagine for themselves in the same way humans do?